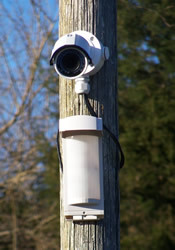 We Install (4k) Ultra High Definition Security Cameras in Lewisburg. 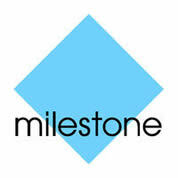 We Specialize in Long Range High Performance Wireless Applications. 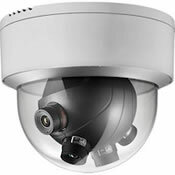 If security, surveillance and high quality service are important to your business, then we are the right security camera company for your needs. We don’t install low-end consumer grade camera kits. 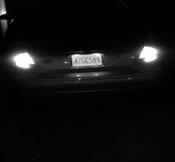 Our video security systems are professional name brand IP surveillance systems with high quality video and custom designed, to meet your requirements. 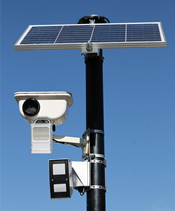 Give us a call and we’ll come to your property for a free evaluation of your facility and determine the most effective surveillance camera system that best fits your needs. 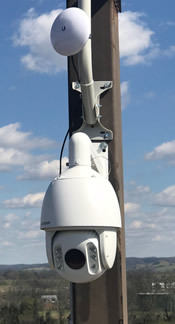 Long Distance High Performance, Wireless Connectivity for security cameras used in parking lots, construction site, driveway entrances, farms or large areas that trenching or overhead cabling is not possible. Using a Wireless System is a way to avoid the risk from lighting damage caused by underground cable. Include Professional Brand Name Equipment. We can upgrade your old analog based CCTV system to a megapixel 1080p HD-TVI surveillance system utilizing your existing coax cables and power supply. By installing a tribrid digital video recorder you can use currently installed analog security cameras along with newer HD-TVI and IP technology. This enables you to upgrade your analog cameras to HD-TVI or IP cameras at your own pace, or when your existing cameras fail and need replacing. 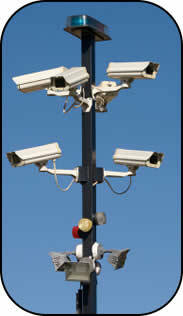 I install and maintain industrial, business and commercial security camera systems on sites across Marshall County. I offer system maintenance of wireless access points, video servers, digital video cameras, network switches, and video encoders. I can monitor CPU temperatures, fan speeds, hard disk health, operating system patch status, and CPU usage of your DVR or NVR. I offer computer repair services, hardware and software upgrades, anti-virus solutions, network installation and configuration(wired and wireless), data backup and recovery, custom-built systems, password recovery, router configuration, firewall setup and installation, VPN setup, building to building wireless bridge installation, software solutions, and network cable installation cat5e, cat6 and fiber optic. 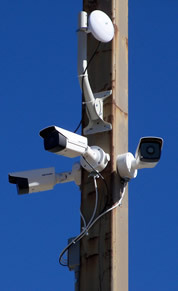 I offer custom video surveillance system installation and service in Lewisburg TN, Cornersville TN, Chapel Hill TN, Petersburg TN and all of Marshall County. 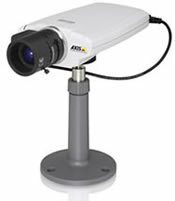 Looking for a Security Camera Company in Lewisburg Tennessee?